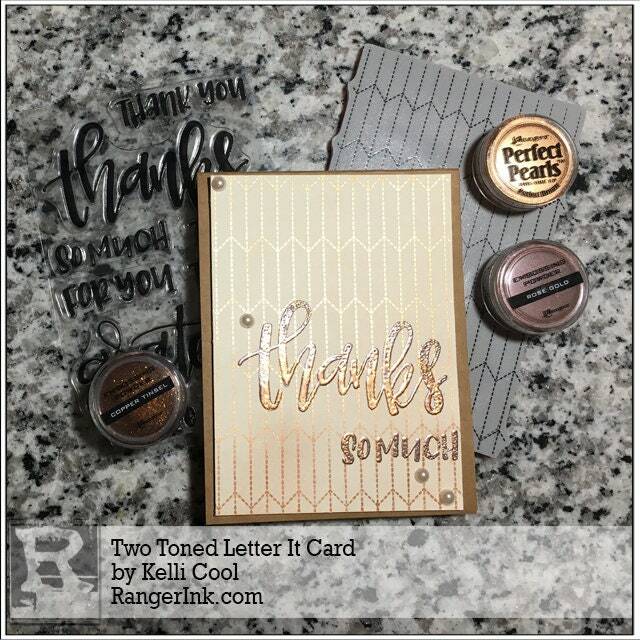 Achieve the look of hand lettering with Ranger’s Letter It™ Thank You Clear Stamp Set. 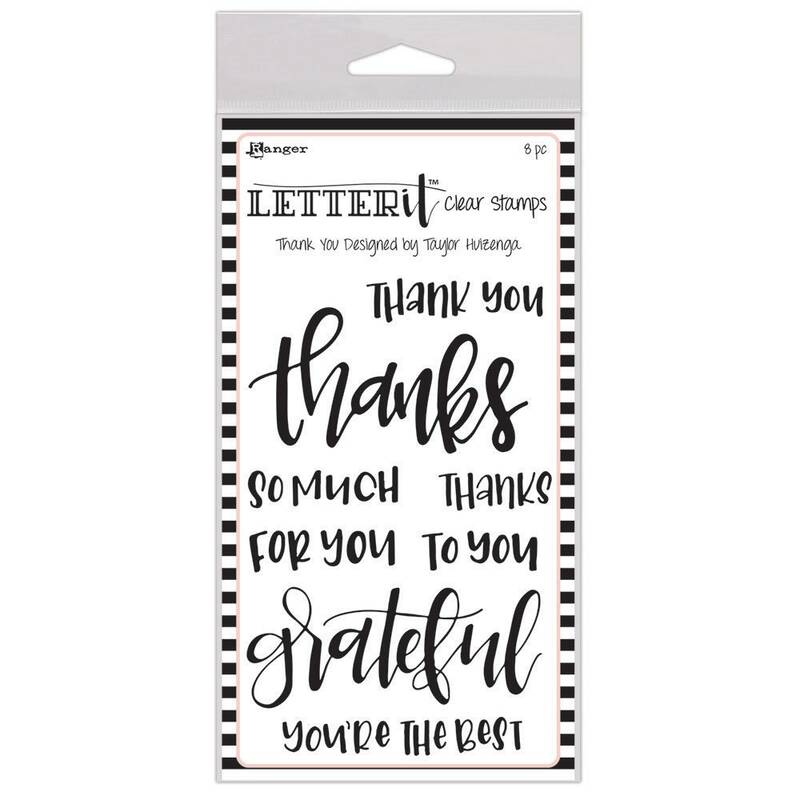 These handwritten sentiments are ideal for every occasion. Each stamp set is 4 x 6 inches with various sized phrases to fit on standard cards and tags, and are easily customizable for many other sizes. Use with other Letter It™ products to personalize cards, tags, invitations, and more!